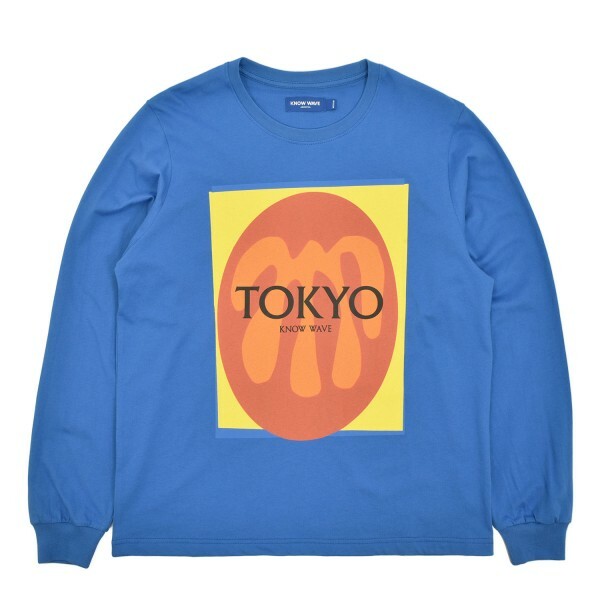 Classic longsleeve tee from Know Wave featuring cubism inspired Tokyo graphic. Shop KNOW WAVE online at Firmament with world wide shipping or buy directly at our store in Berlin, Germany. Tax Free delivery outside Europe.